Barbara Wingate, CCIM is a commercial broker at RE/MAX Commercial Alliance in Denver, CO.
She achieved the Certified Commercial Investment Member, (CCIM) designation in 2003 and has over thirty years of success in all areas of real estate including sales, marketing, leasing, and sustainability. She brings an extensive network of contacts with developers, attorneys, engineers, contractors, and other fields involved in the real estate industry to facilitate the sales process for her clients. 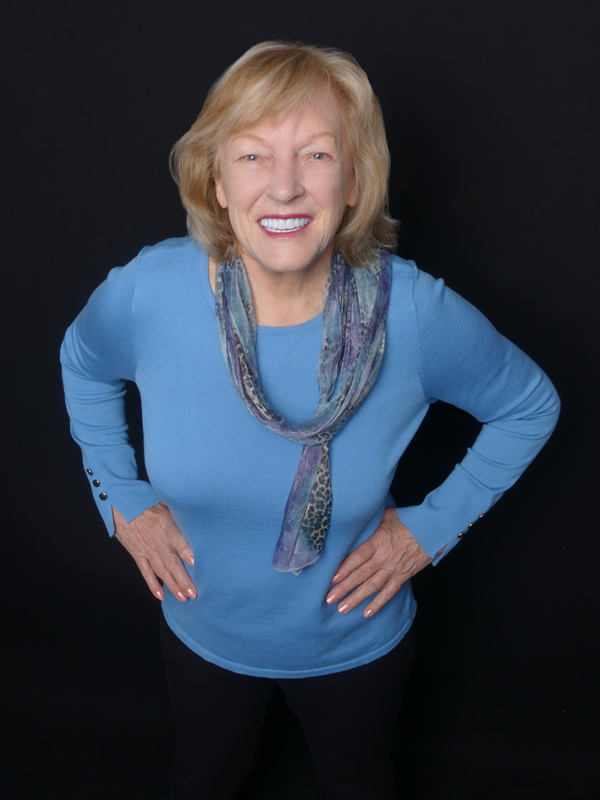 Barbara believes in creating Win/Win situations for her Buyers and Sellers and is known for her integrity and attention to detail in the negotiating and closing process. Certified Commercial Investment Member (CCIM): In 2003, Barbara earned the CCIM designation, the Industry standard for Excellence in Commercial Real Estate. Only 10% of commercial brokers in the world have achieved this designation. Evergreen Rotary Club: Barbara is a very active member of Rotary International and the Evergreen Rotary Club. She has served as Chair of the Clean Water Projects Committee and the Co-Chair of the International Service Committee. Barbara and her husband John were selected as “Rotarians of the Year” in 2016, for their work in International Service. They initiated the “Mardi Gras Party”, now in its fourth year and a favorite fun event in the Evergreen Community. Our class project was “The World’s Longest Picnic Table”, and we are listed in the Guinness Book of World Records: The proceeds of this event were given to charities that provide food security.